The Distillery of Peter Affenzeller is the partner of Pink Ribbon. 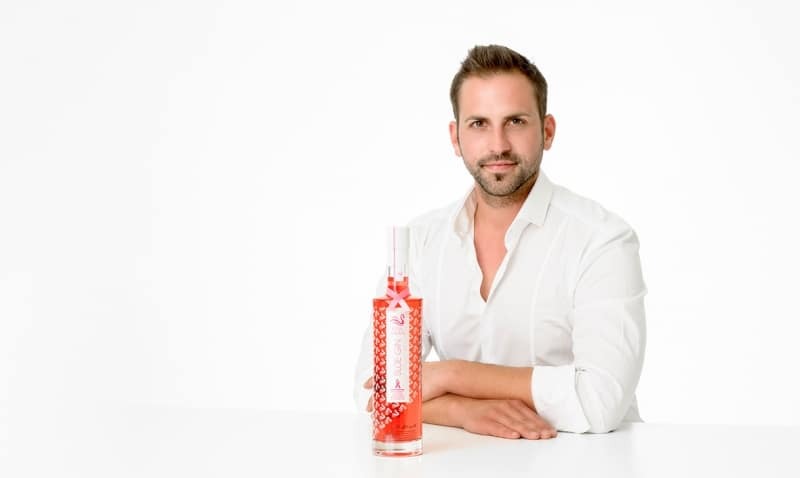 In October 2017, one of the White Swan Gin products was distilled for the Austrian Cancer Aid and the Pink Swan was launched. Pink Ribbon, known for its ribbon and the color pink, is an international unifying symbol of breast cancer awareness. October is the pink ribbon month. Since 15 years, it is celebrated every year as the month for spreading awareness about breast cancer early detection and diagnosis. The “Pink Swan Sloe Gin” is the perfection of a premium gin in combination with high quality sloe berries at minimum alcohol content. With it´s slightly sweet elegance and unique color, Pink Swan manages to create a distinctive style. This product stands not only for first-class indulgence but is also associated with a social aspect. A portion of proceeds from the sale of Pink Swan will be donated to the Österreichische Krebshilfe.